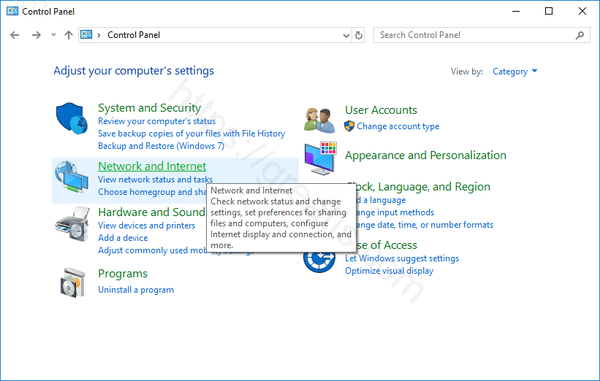 If you’ve connected to a Wi-Fi network from a Windows laptop or desktop PC, Windows will remember that Wi-Fi network’s password. 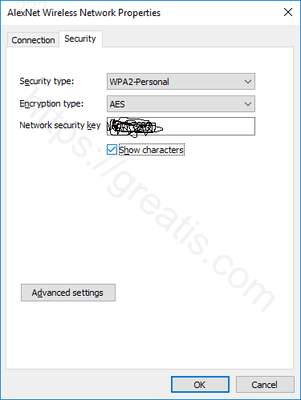 You can look up the Wi-Fi password on any Windows computer that’s currently connected to that Wi-Fi network. Here is how. 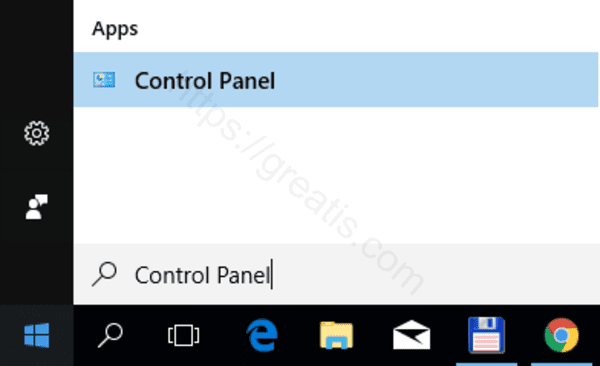 STEP 1: At first, open Control Panel app. 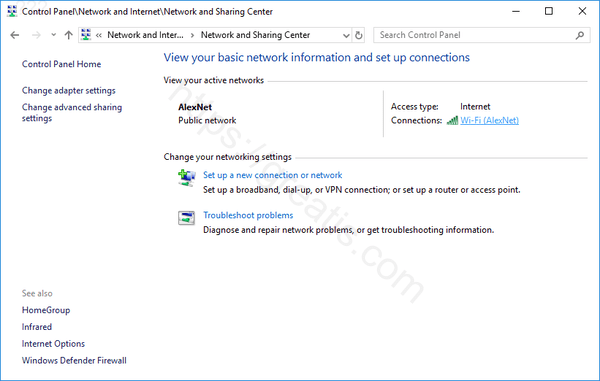 STEP 2: Then go to the Network & Internet sections. STEP 3: After that click on Network and Sharing Center. STEP 4: Then click the name of the current Wi-Fi connection. 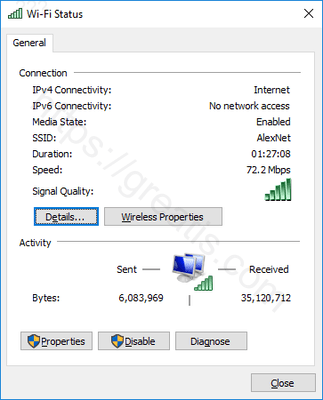 STEP 5: After that click the Wireless Properties button in the Wi-Fi Status window that appears. STEP 6: Finally click the Security tab and activate the Show characters checkbox to view the hidden password.